infection, foot infections, mastitis,(endo)metritis, atrophic rhinits, enzootic abortion and anaplasmosis. Cattle,horse,deer:0.02-0.05ml per 1kg body weight. Sheep,pig:0.05-0.1ml per 1kg body weight. Once per day for two or three days. 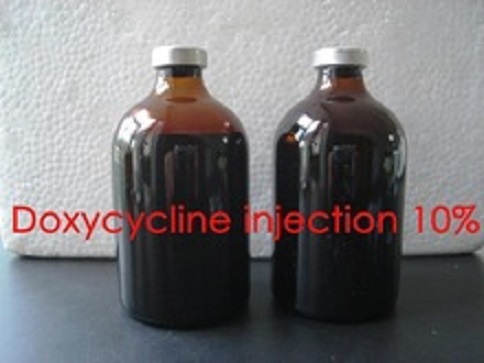 Looking for ideal Doxycycline Injection Veterinary Manufacturer & supplier ? We have a wide selection at great prices to help you get creative. 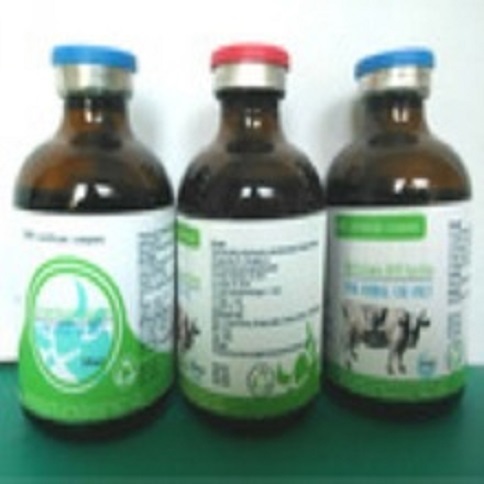 All the Veterinary Injection For Livestock And Poultry are quality guaranteed. We are China Origin Factory of Prevetn Animal Infectious Disease. If you have any question, please feel free to contact us.